Is a drug addiction making your life a misery? Want an effective way to defeat it from the inside out? 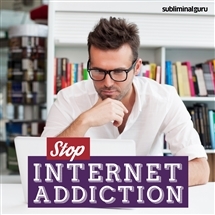 Drug addiction can be difficult to beat. Your body gets used to the stimulation, craving it when it's not there - and even though you know the damage it can cause, the feeling of euphoria and temporary escape is almost irresistible. 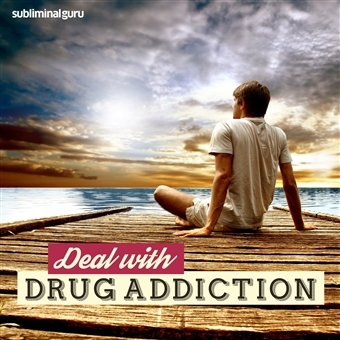 With the Deal with Drug Addiction subliminal session, you'll tap into inner reserves of stamina and willpower! 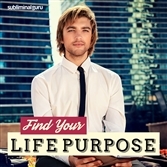 As you listen, thousands of powerful positive affirmations will infuse your mind, helping you break the habit naturally. You'll start to feel stronger and more confident, able to develop new habits that restore your health and vitality. You'll relax and experience a sense of freedom, able to get on with your life without the lure of drugs holding you back. Defeat drug addiction for good! 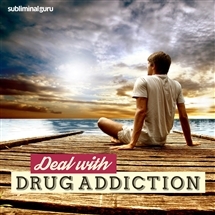 Download the Deal with Drug Addiction subliminal audio now to enjoy a future that's completely drug-free. I am strong enough to resist drugs. I can easily say no to drugs. I enjoy a healthy and balanced lifestyle. Being drug free is liberating. I keep my body free from toxic substances. I engage with people who support me. I let drug cravings simply fade away. I have the willpower to resist drugs. I make choices that are in my best interests. I enjoy a drug-free life.